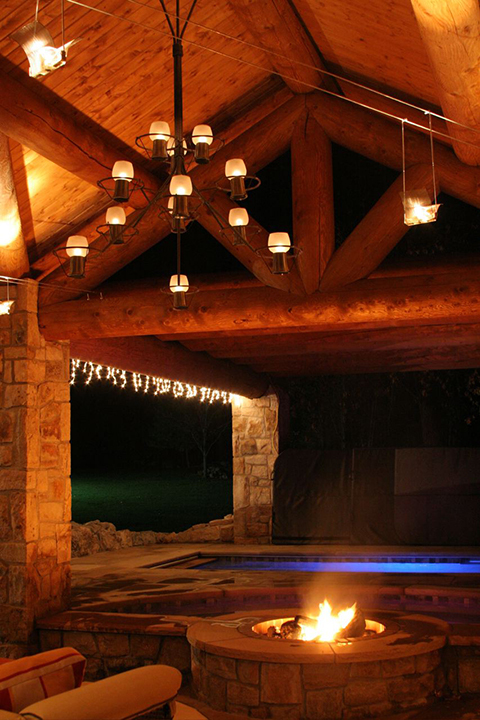 Hearth Products Controls (HPC) creates magic. 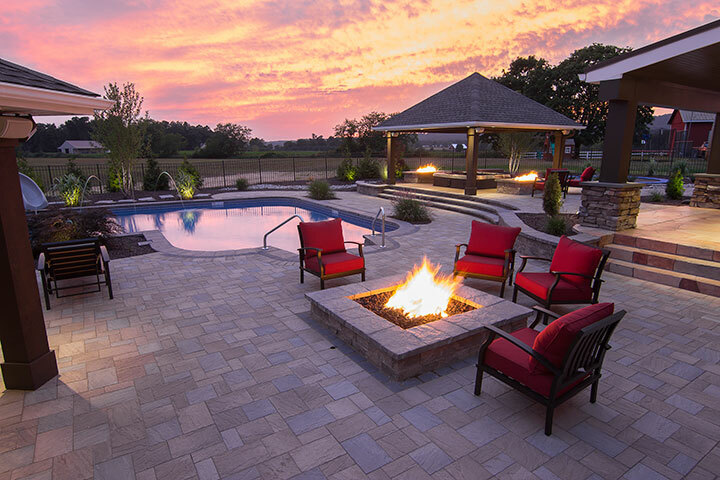 For more than 40 years now, HPC has been wowing customers with its innovative, reliable, and safe products that provide unforgettable moments both indoors and out. Our remote control kits enable you to program your gas fireplace automatically or using thermostatic control. 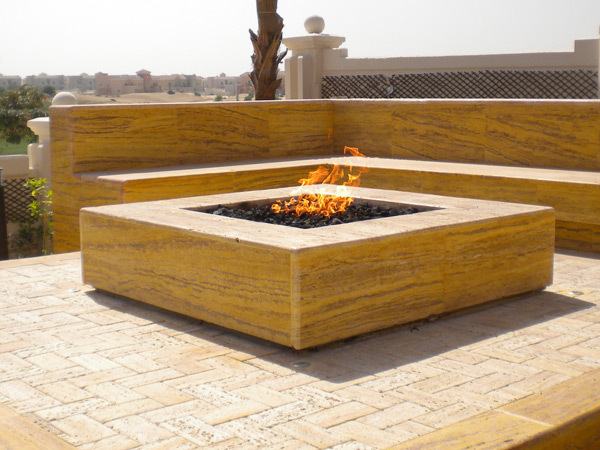 We also carry decorative kits to improve the look of your fireplace, with features such as firebrick panels and volcanic cinders. 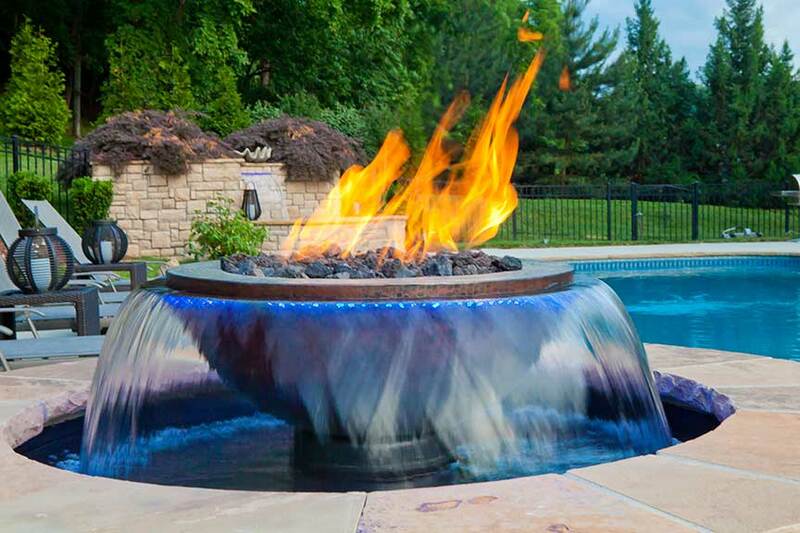 In 2003, having accumulated a few decades of experience, HPC launched a line of products for outdoor use, including commercial-grade fire pits and gas burners. 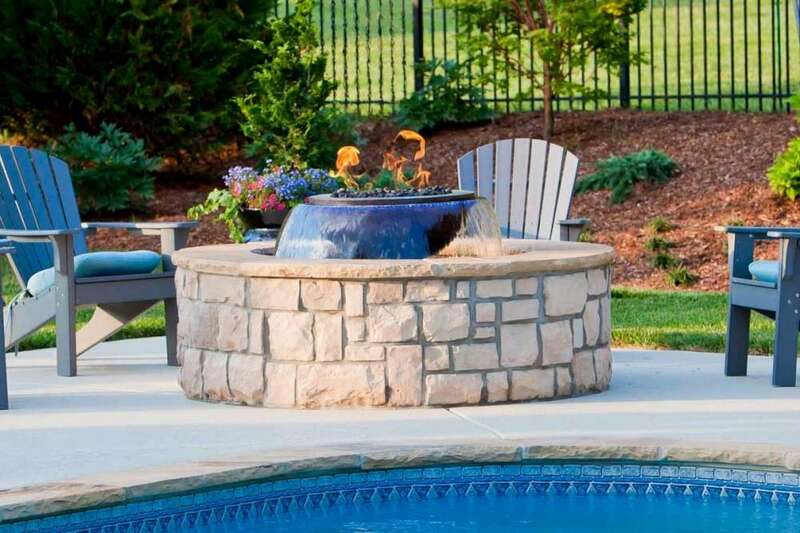 These appliances combine security and performance for an uplifting and relaxing environment so you can create memories on beautiful summer nights. 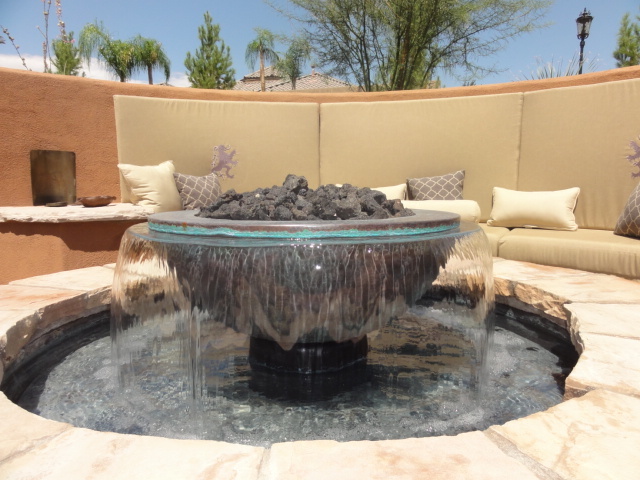 Our spectacular water and fire features for both residential and commercial settings have attracted particular attention. 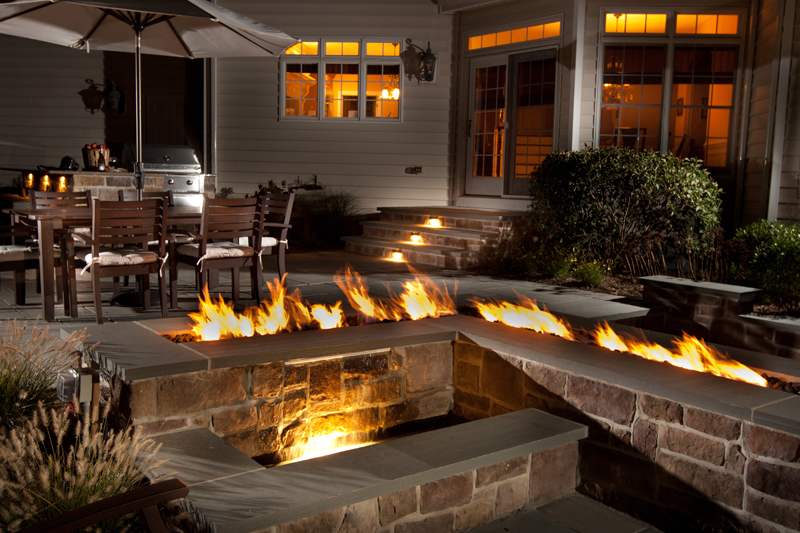 The Evolution 360 Fire and Water model has won two prestigious Vesta Awards, including Best Outdoor Hearth Product. With high-performance appliances, you’re looking for warmth, of course, but also safety for your entire family. We at HPC have understood that, and we made safety one of our primary values. That’s why we offer many CSA-certified products and replacement parts to guarantee safe use. 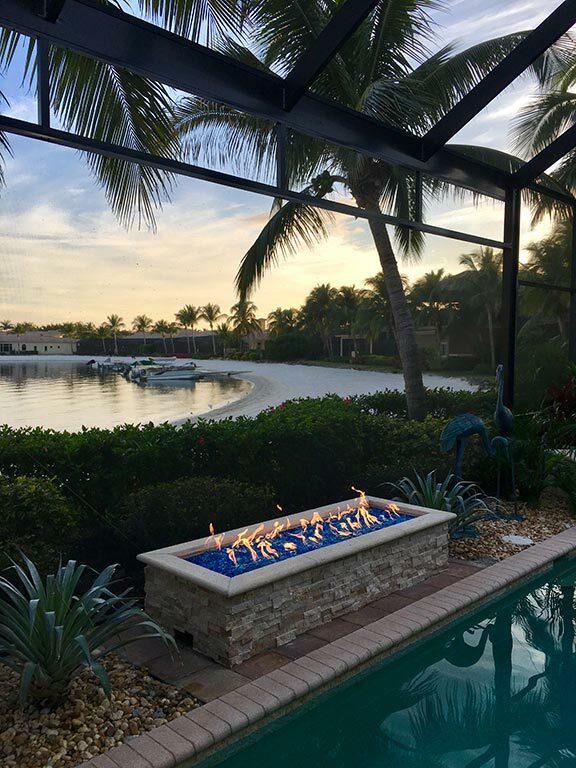 We earn your trust through our focus on training and education, technical support by specialists certified by the NFI, and our impeccable customer service. We won’t let you down!